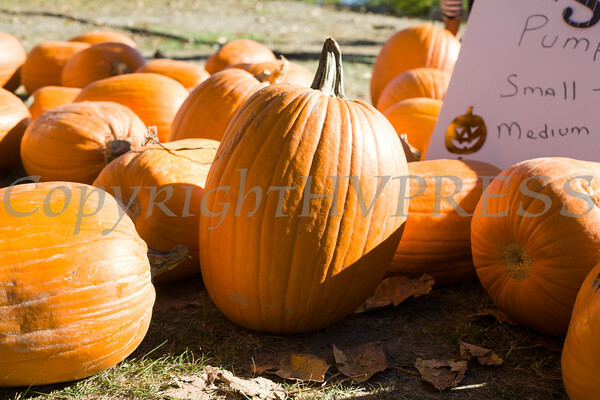 The Beacon Sloop Club hosted the Annual Pumpkin Festival at the Waterfront Park in Beacon, NY on Sunday, October 12, 2014. The Beacon Sloop Club hosted the Annual Pumpkin Festival at the Waterfront Park in Beacon, NY on Sunday, October 12, 2014. Hudson Valley Press/CHUCK STEWART, JR.